Are you thinking about becoming a home buyer and buying your first home, if so, now is the time to look for people who will help you in the process. Most first time home buyers will make the first step by finding a Realtor. The Realtor's job is to protect your rights, get you the best deal possible, and provide relevant information to properties that interests you. 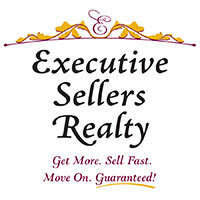 Executive Sellers Realty works as your buyers agent, to ensure that your needs are met. With more than 15,000 homes for sale at any time in the Charlotte region, we help you find the right home for you. To get started call us and request a Buying a House Checklist. This checklist prepares you for purchasing your home through one of our unique home buyers programs and equips you with the knowledge you need to find, fund, and close on your dream home. Disclosing all material facts and rules regarding your home, including water rights, easements, and flood zones. 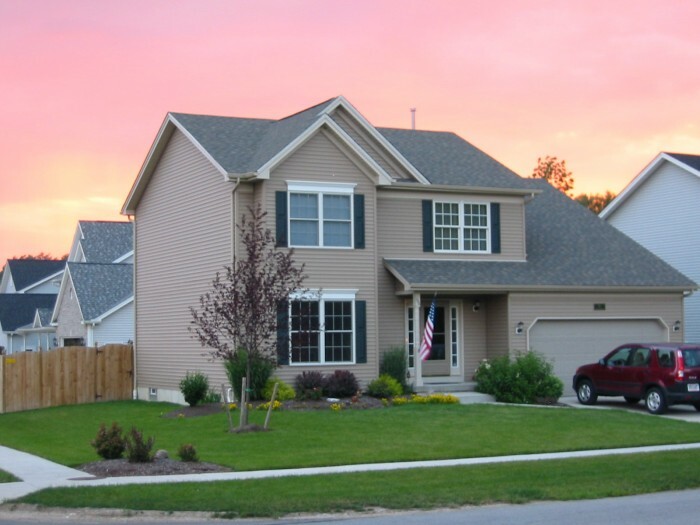 Connecting you with professional services that you may need during the course of buying your home. Guiding you through the mortgage process. Informing you of programs which may assist in the purchase of your home. Affluent Buyer Programs, which include anonymous home purchases, and partnerships with asset based lenders. Expert Knowledge of niche markets including, water rights, and historic properties. Now that you are ready to buy a home, be prepared for the Executive Sellers Realty experience! Make sure you get a copy of the Guide.